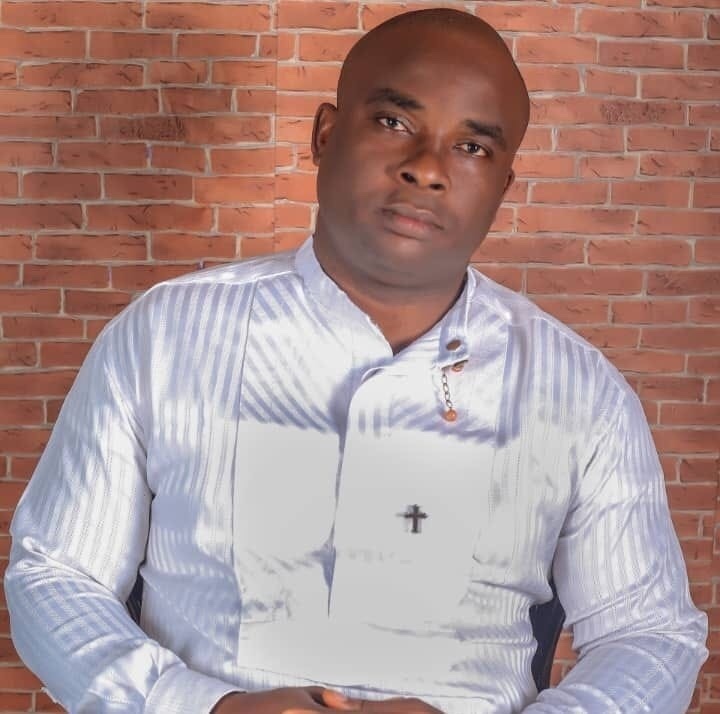 Barely one week to April 2 commencement of collation of results of March 9 Governorship and House of Assembly elections in Rivers State, governorship candidate of African Action Congress (AAC), Biokpomabo Awara, has alleged his life is in danger, The Nationreports. his running mate, Chief Akpo Bomba Yeeh, who defected to the Peoples Democratic Party (PDP) on Monday, collected N200 million from Governor Nyesom Wike to ditch the AAC. The 38-year-old Awara, an engineer, in an interview with The Nationcorrespondents on phone, expressed surprise over the resignation of his running mate. He said: “I saw my running mate’s resignation online. I have not received the resignation letter he claimed to have addressed to me. I do not know about Yeeh’s resignation.